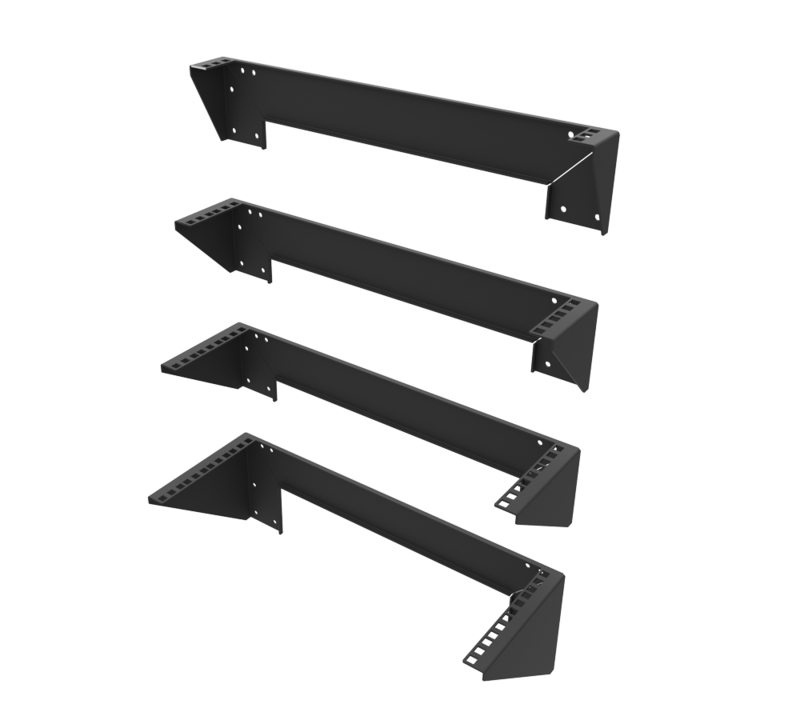 The uprights in the photo pictured are 3" wide. 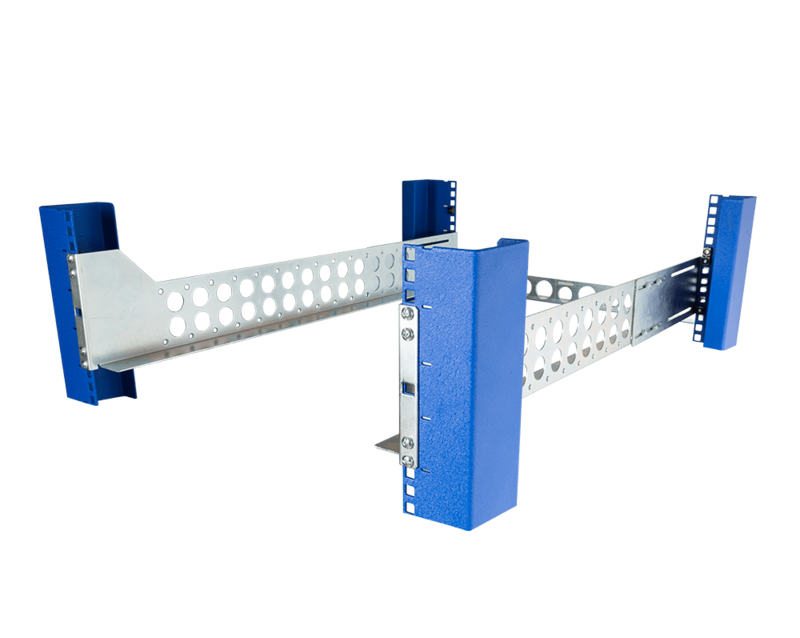 The actual uprights will be 5" or 6" wide, depending on which rack you have. 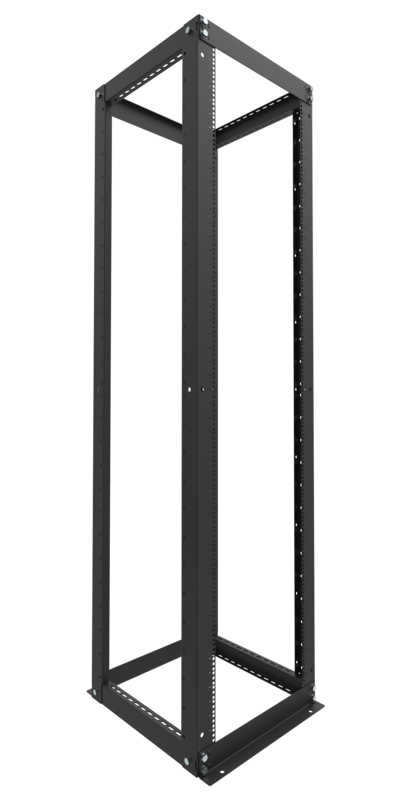 NOTE: The uprights in the photo pictured are 3" wide. 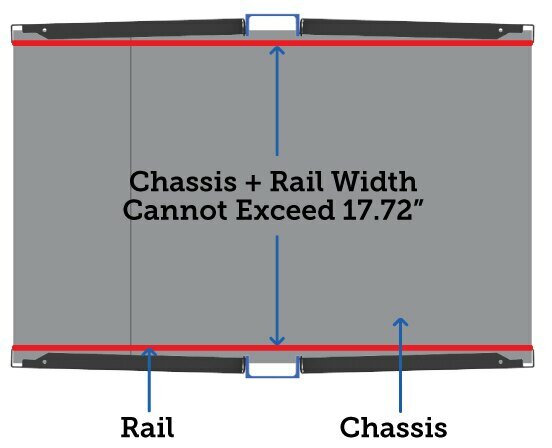 The actual uprights will be 5" or 6" wide, depending on which one you have. 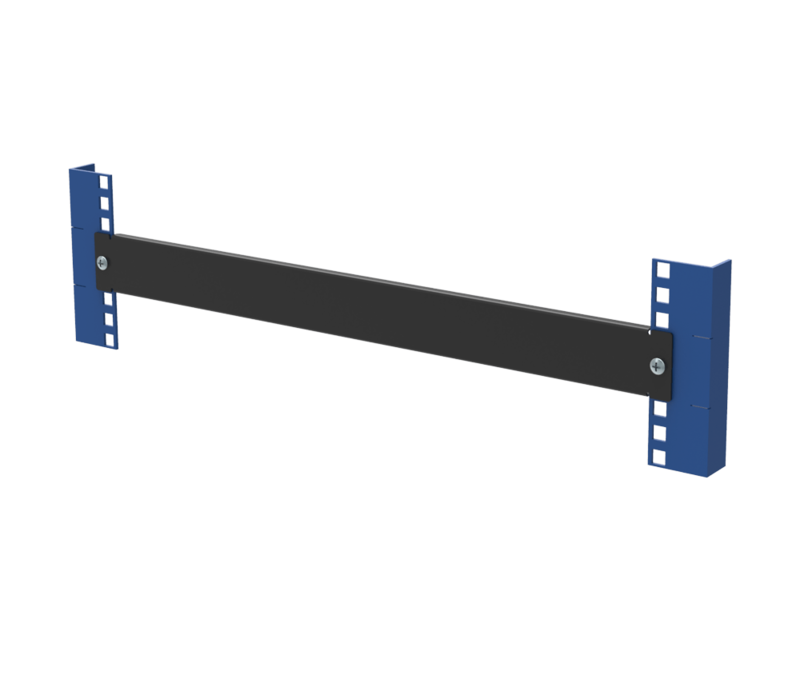 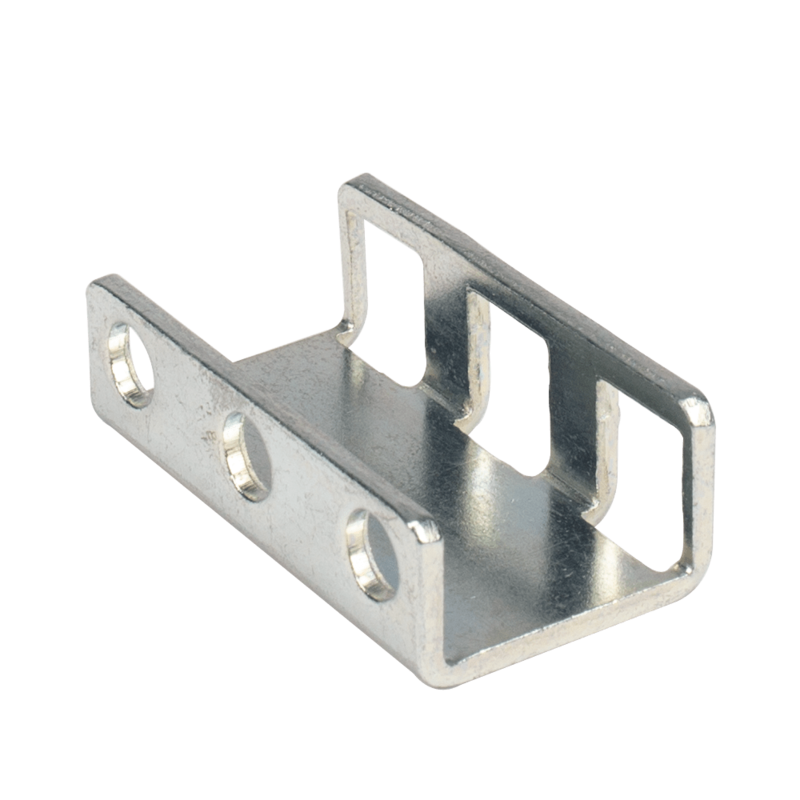 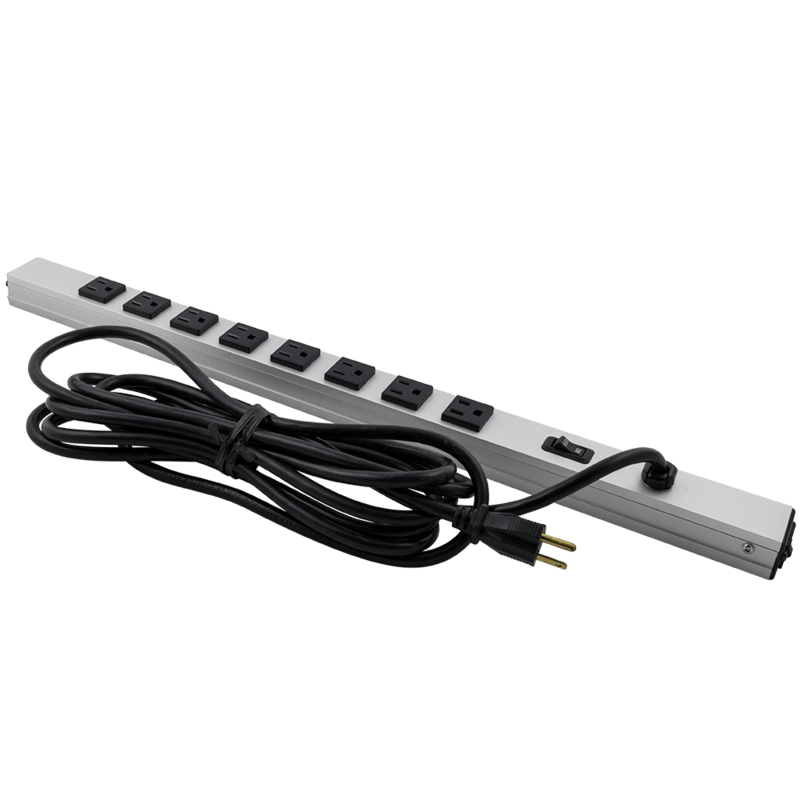 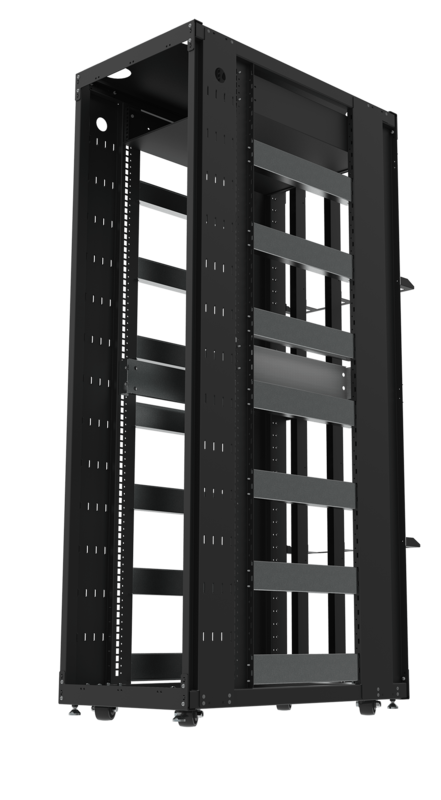 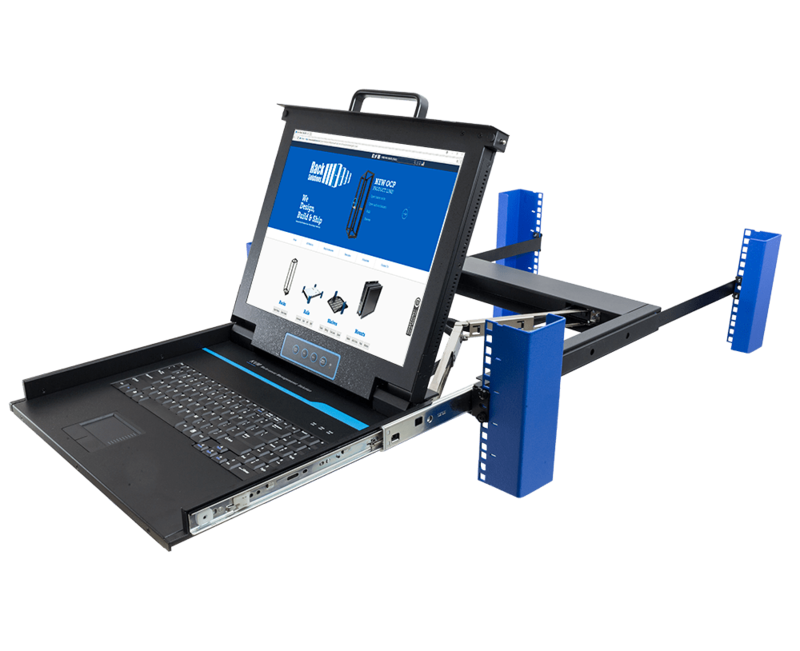 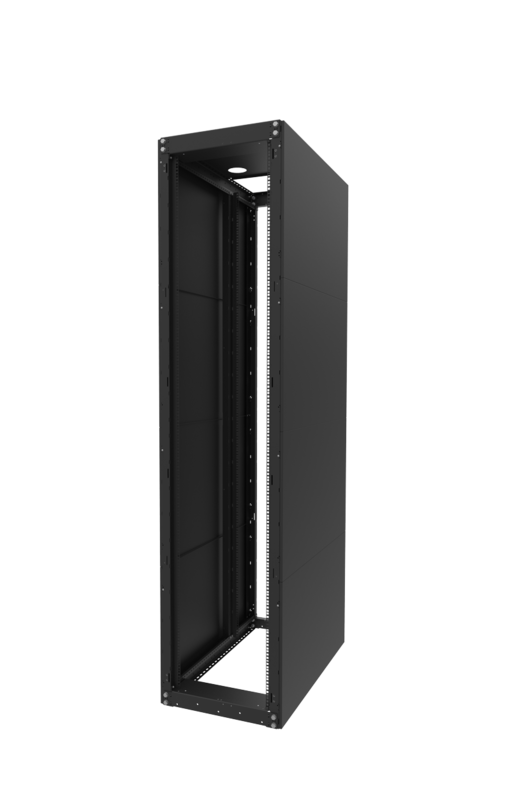 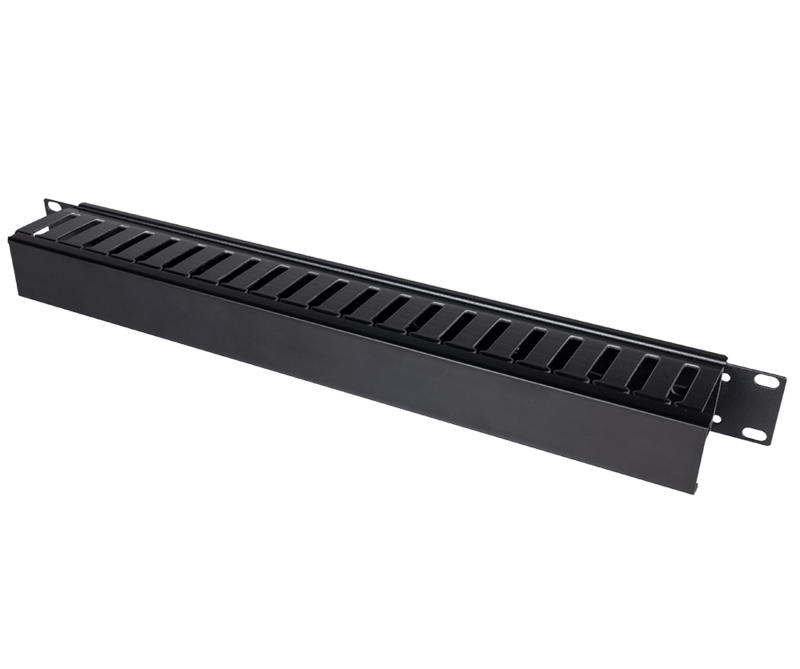 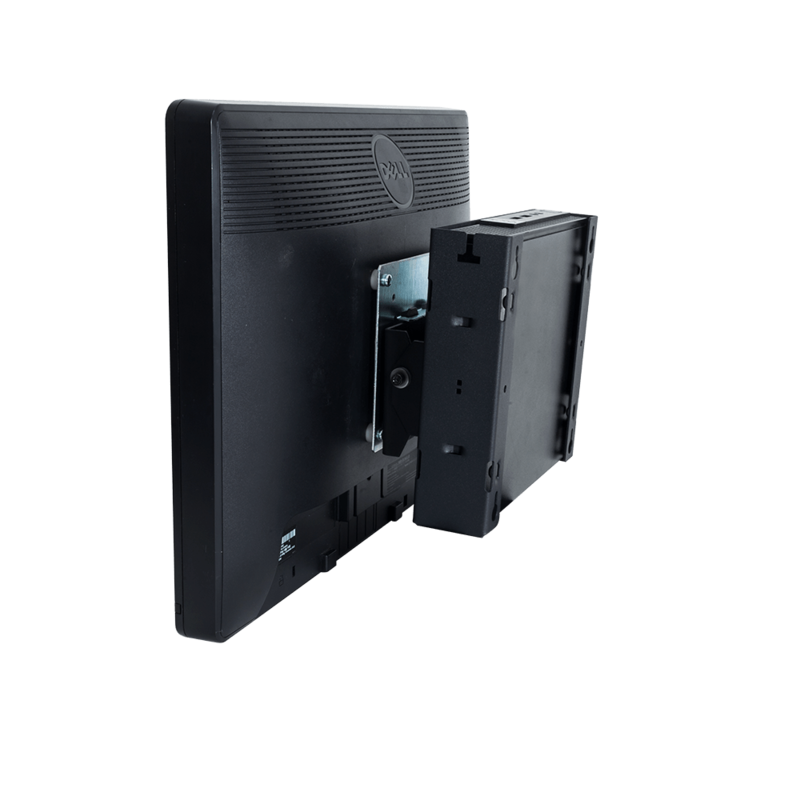 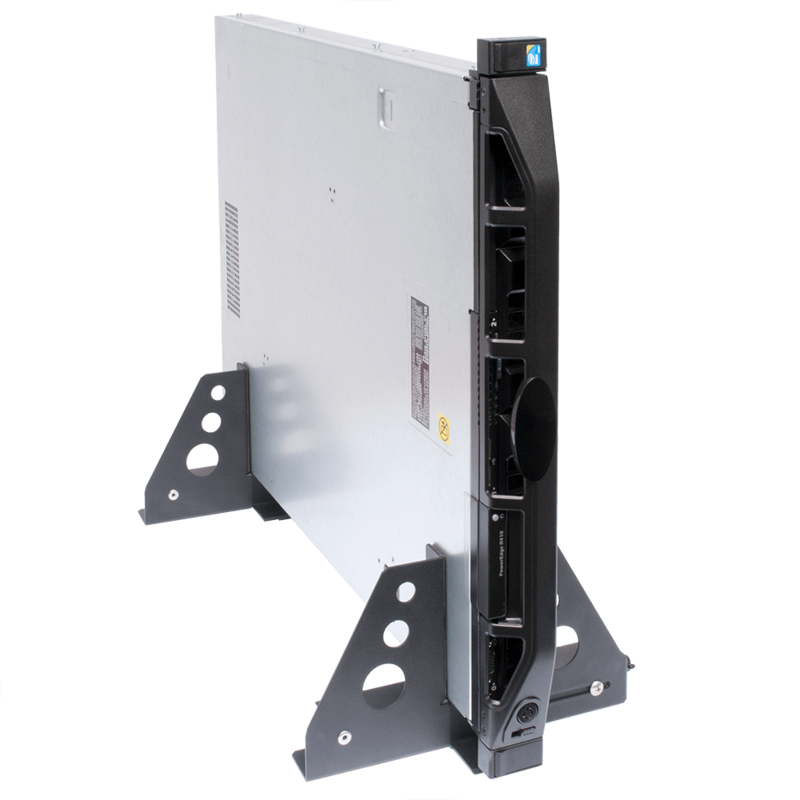 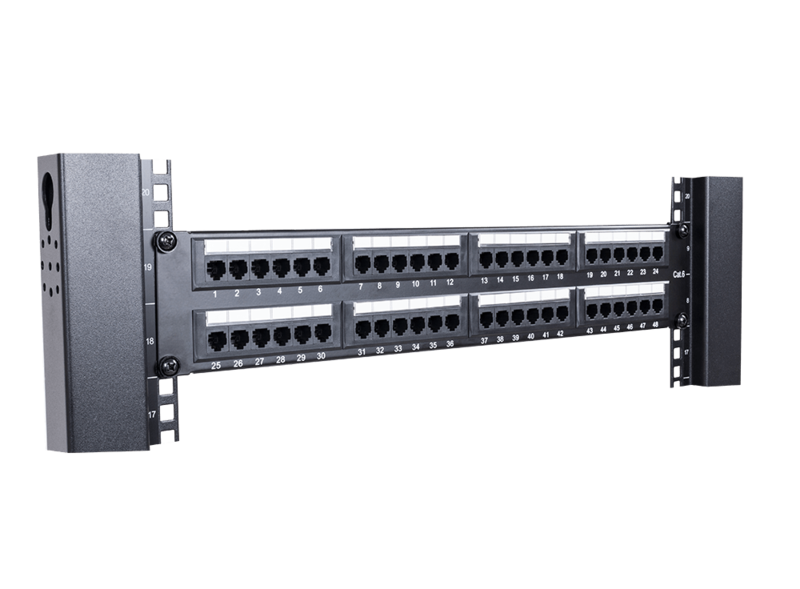 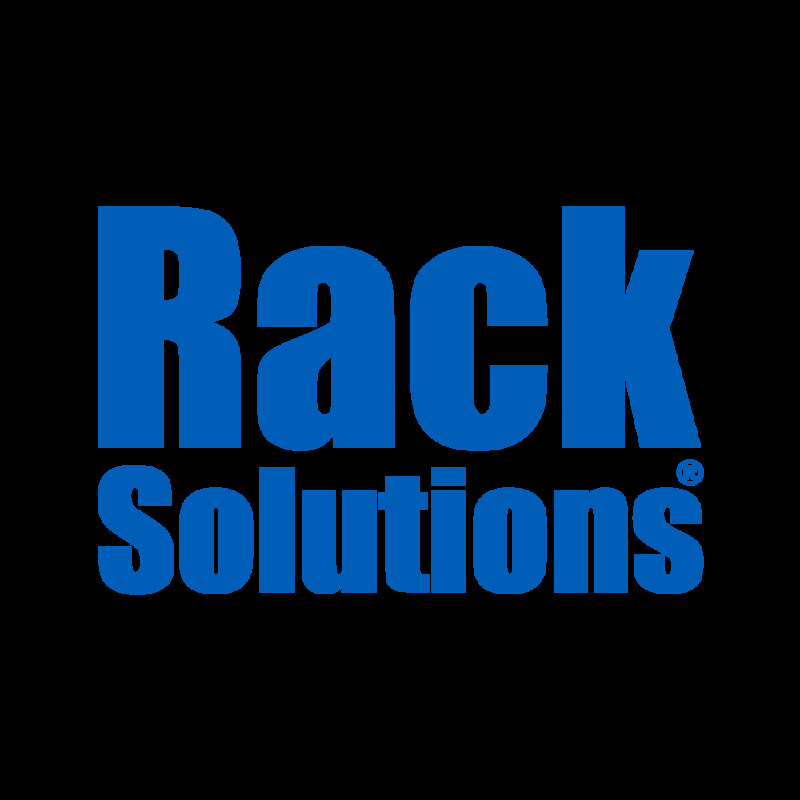 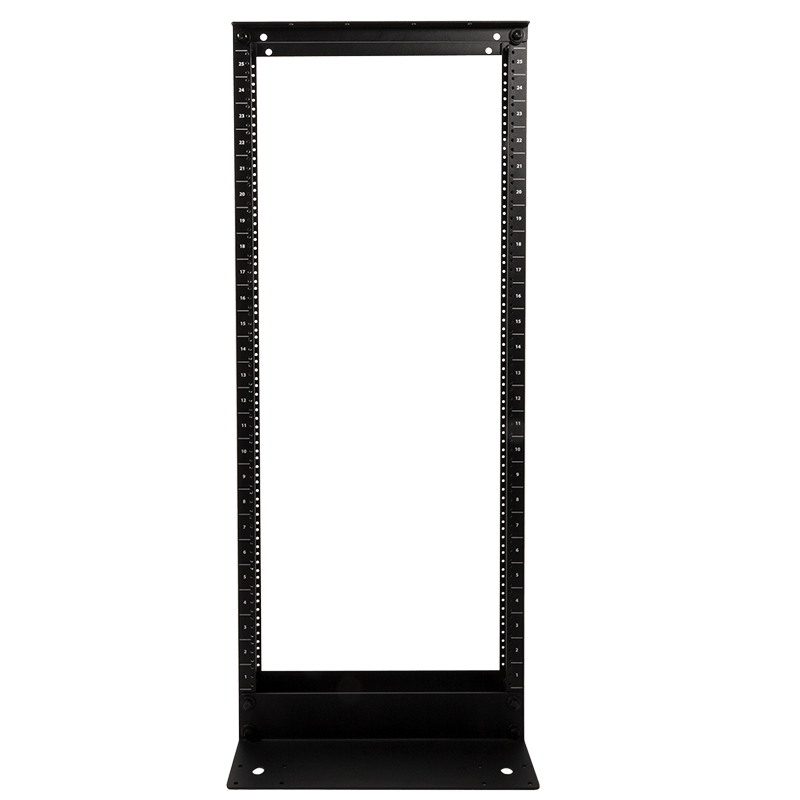 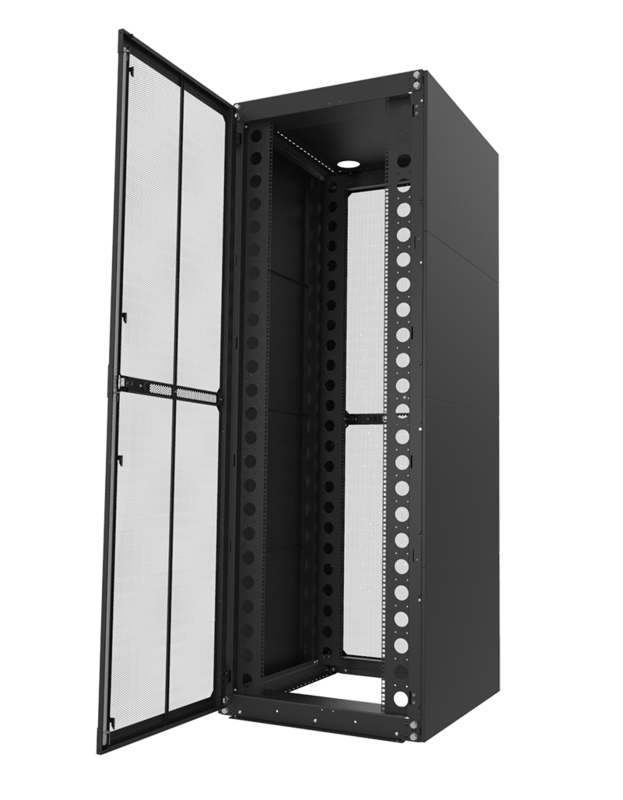 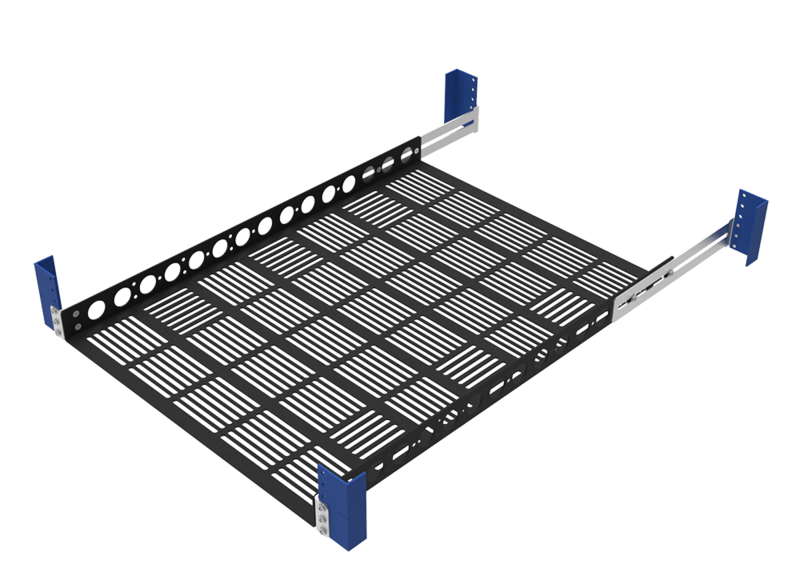 RackSolutions 2Post adapters provide a quick and simple solution to rackmounting 4Post equipment, such as OEM server rails, in 2Post racks. 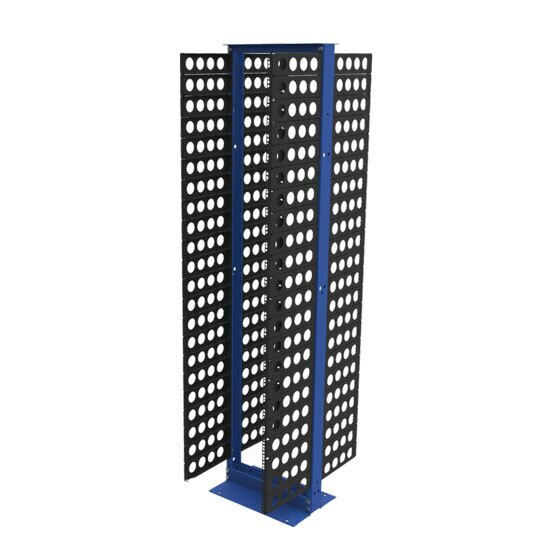 Rather than buying a separate 4Post rack for a single piece of equipment, the 2Post adapter kits allow you to convert as much space as you need in your 2Post rack into a 4Post rack. 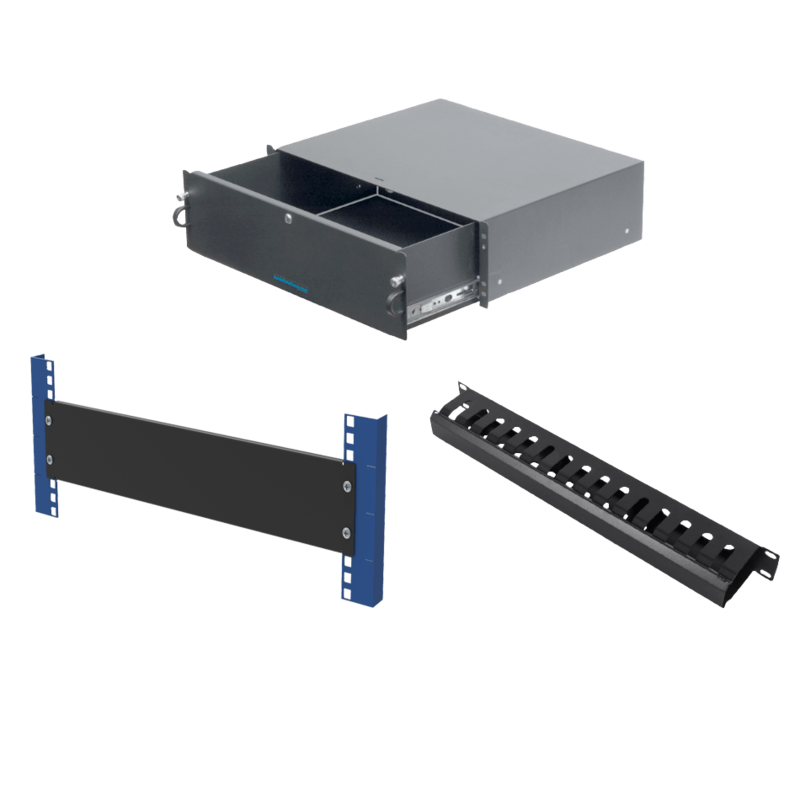 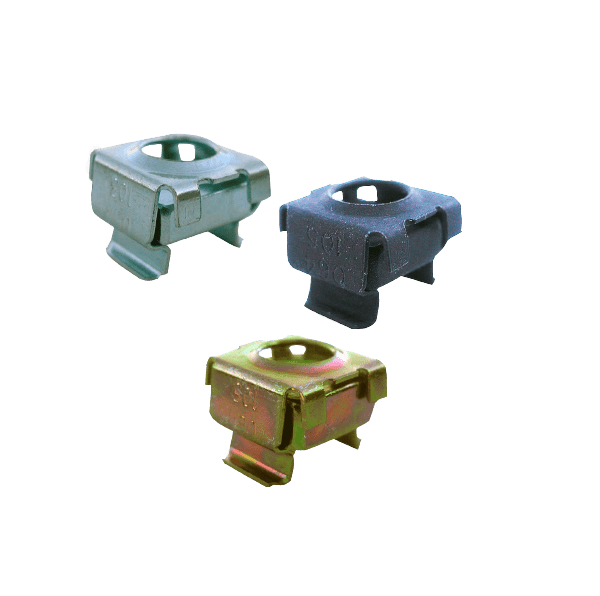 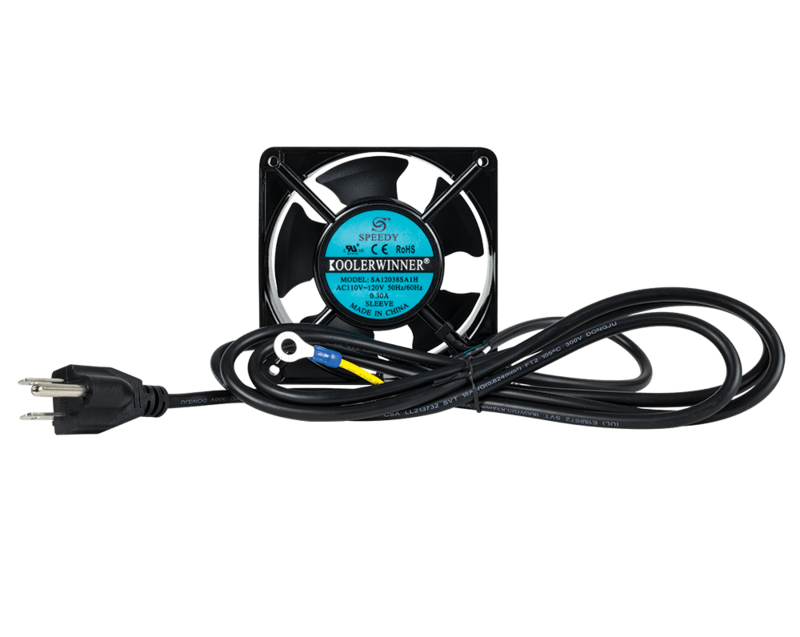 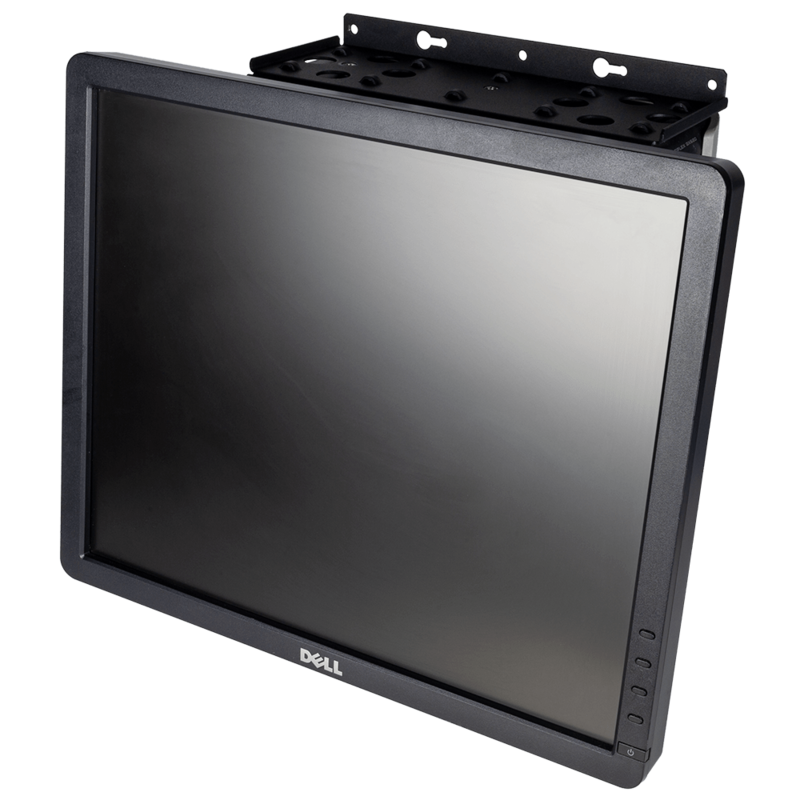 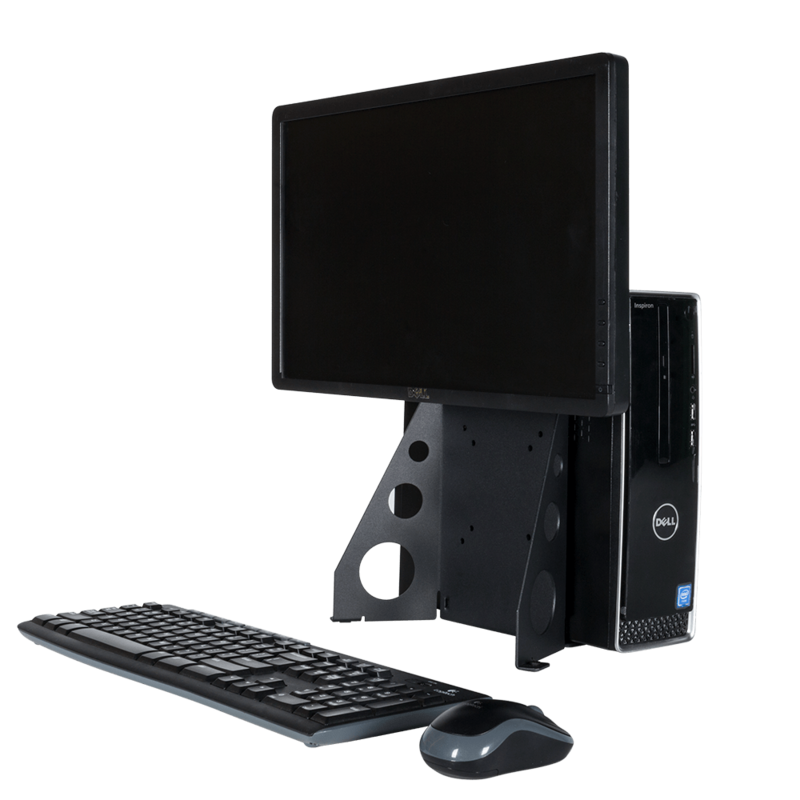 These 2Post adapter kits are designed to center mount 4Post equipment in racks with 5" or 6" uprights.